Bloomberg Beta has taken a self-described “unorthodox approach”– Tell us about your approach and why it’s unique. I was exploring your page on Github and noticed that you’ve open sourced the entire operating manual– why’d you do so and do you think other VCs should do the same? You’ve talked about how you struggled figuring out what you wanted to do for a living. Have you figured it out? Why do you think it’s important to work w/ angels in the Midwest? Can you talk a bit about machine intelligence and how it’s impacting the future of work? Roy served for 4 years in the New York city government during the Bloomberg administration. He speaks about his beginnings in the industry, being a co-founder working on an android based game console. 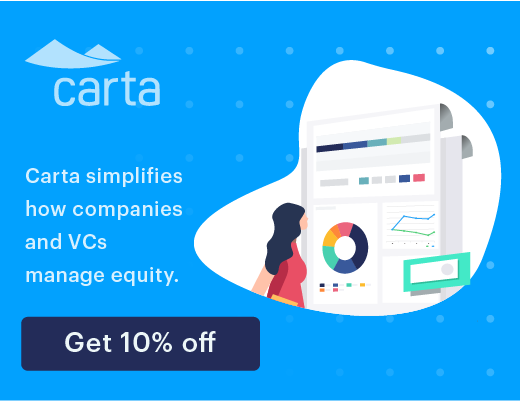 The difficulties in obtaining information on VC funds, has led Roy’s approach to reverse aspects that he dislikes about VC’s and implement them in his fund. Ultimately aspiring to be the most transparent fund. Roy’s focus on investing in the future of work and productivity as well as machine intelligence. As a true first check investor, Roy believes that the later you invest in a company’s life, the more it becomes a financial transaction and less of a trusted relationship. By open sourcing Bloomberg Beta’s operating manual and maintaining a high level of transparency, it has allowed founders to do their research and assess opportunity early on, without wasting any time. Roy shares what has not worked for Bloomberg Beta, specifically taking on the creation of companies and building new software. What has worked best for Bloomberg Beta is the usage of Net Promoters Score of founders on them as the leading activity metric for the fund. The importance of seeking to build bridges between other walks of life in order provide alternative perspectives that are beneficial for founders. Through a project he did with the non-profit organization New America, Roy met Congressman Tim Ryan, which lead to the idea of the Comeback Cities Tour. 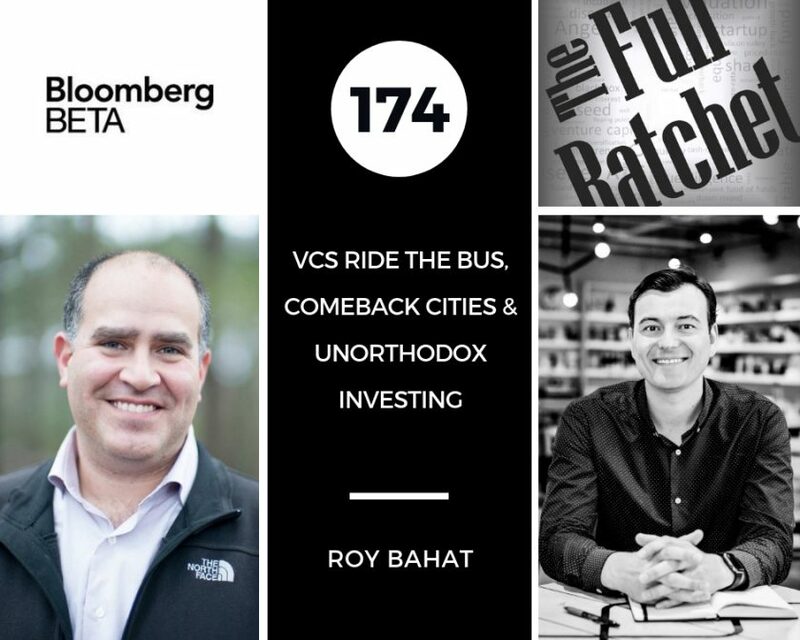 Roy shares his experience on the Comeback Cities Tour, traveling to five cities in the Midwest with a group of San Francisco and New York based VC’s, meeting with local entrepreneurs and investors. The goal of the tour was to learn how to get more capital flowing from different established startup eco systems and then scaling that model throughout multiple locations. As a result of the tour, Comeback Capital was formed. Roy considers it a “demo fund” with the goal being to discover a template for varying eco systems that can be repeated and scaled up. Roy foresees the single biggest development in machine intelligence will be the propagation of simple well understood techniques, such as regression analysis. The idea that we are fundamentally at the beginning of the tech wave and there is still huge potential for change in the asset class over the next few years. Investors that have influenced Roy the most include his partners, James Cham and Karin Klein. Roy shares some of his personal productivity hacks such as, Workflowy, Google Suite, Slack and automating activities in their CRM by writing bits of glue scripts.